The capital city of Moskovskaya oblast. 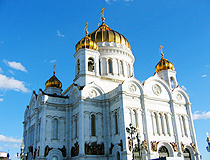 Moscow is the capital of Russia, the largest city in the country and Europe, and one of the largest cities in the world. 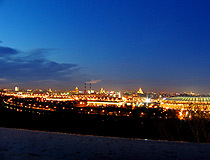 Moscow refers to global cities having a great influence on the world because of its high economic level and population. It is the main transport hub of Russia, its political, economic, cultural, and scientific center. The population of Moscow is about 12,198,000 (2015), the area - 2,561 sq. km. The phone codes - +7 495, +7 496, +7 498, +7 499, the postal codes - 101000-135999. 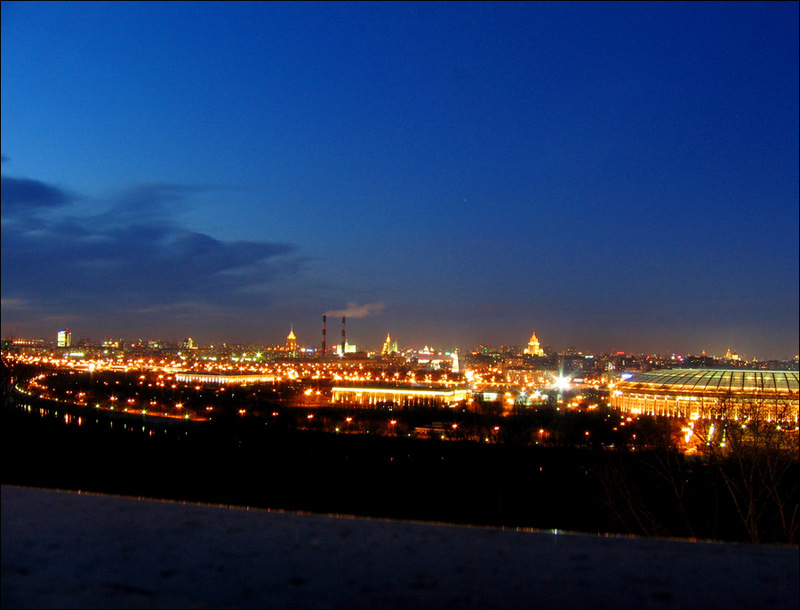 Local time in Moscow city is April 19, 1:37 am (+3 UTC). 21 March, 2019 / St. Andronicus Monastery in Moscow. 16 February, 2019 / Kiev Railway Station in Moscow. 19 January, 2019 / Church of the Life-Giving Trinity in Troitse-Lykovo. 7 April, 2018 / According to GoCompare.com, residents of Moscow spend the most time in Europe in traffic jams (91 hours per year), ahead of London (73) and Paris (65). In the top 10 there are four other Russian cities: Krasnodar (56), St. Petersburg (53), Sochi (49), Nizhny Novgorod (47). 15 February, 2016 / "Salaryevo" metro station opened today has become the two-hundredth station of the Moscow Metro. 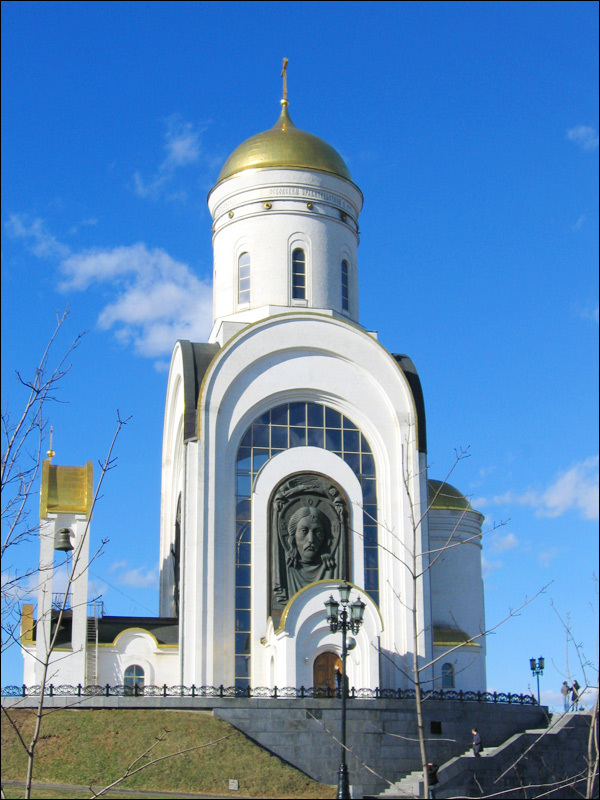 It is located in the south-west of Sokolniki (Red) Line, outside the Moscow Ring Road, between the Kiev highway and the village of Salaryevo. 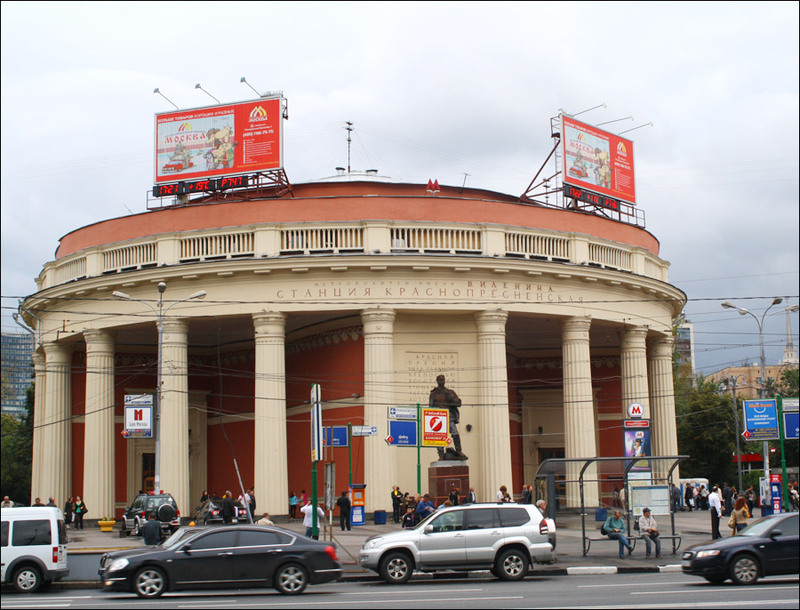 In 2016, it is planned to open 12 more metro stations in Moscow. The real age of Moscow is not known. 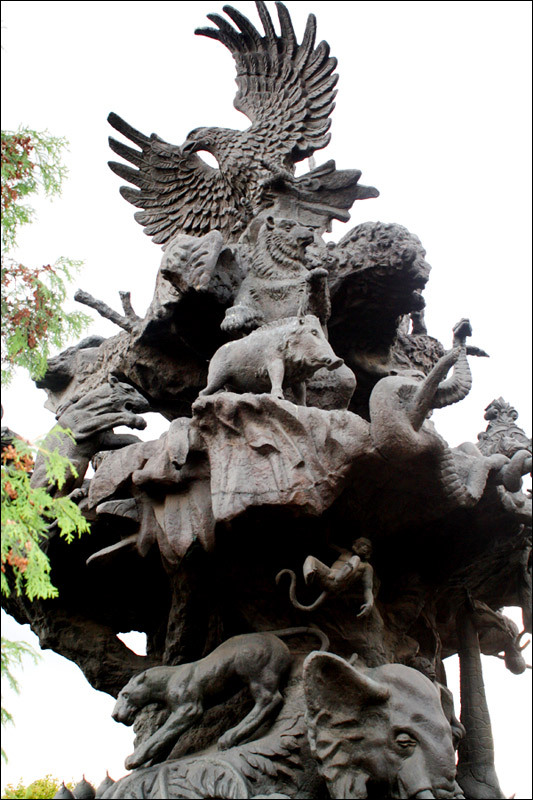 There are some myths saying that the foundation of Moscow took place in ancient times. The first trustworthy chronicle which mentioned the settlement is the Ipatyev Chronicle, saying that on Saturday, April 4, 1147, the prince Yury Dolgoruky received his friends and allies headed by the prince Svyatoslav Olgovich in a small town called Moskov. In the early 13th century, Moscow became the center of principality for the first time. In the first half of the 15th century, the town gradually became more and more important. This fact was directly bound with the Tatar-Mongol yoke. The Golden Horde put the Russian principalities under its tribute. Its systematic raids on the Rus’ destroyed the land, and the princes were obligated to get permissions to rule from the Horde. At the end of the 15th century, Moscow became the capital of the largest Russian state, and, at the beginning of the 16th century - the capital of a unified Russian state. In 1712, the capital of Russia was moved to a newly built town of Saint Petersburg, but Moscow remained the place where emperors were crowned. 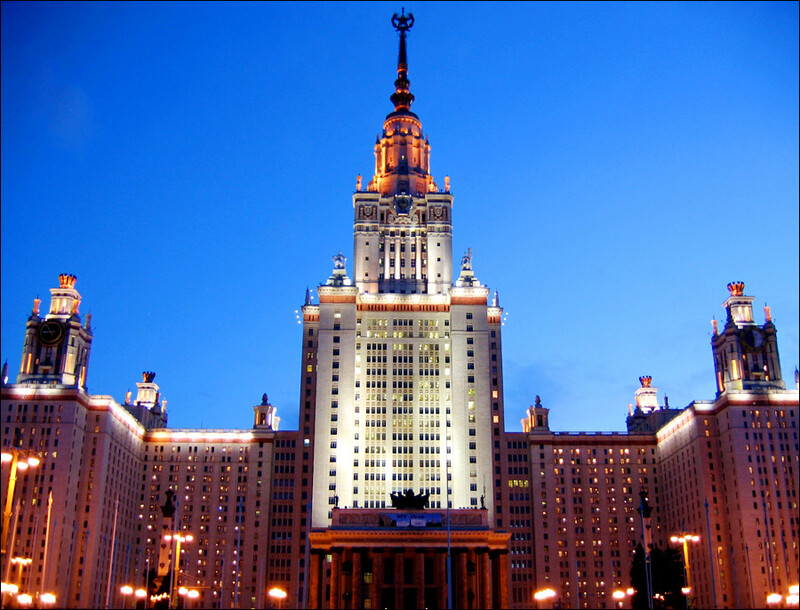 In 1754, by Catherine’s II order, Michail Lomonosov founded the Moscow University. 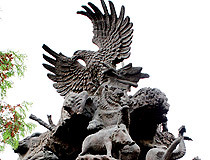 During the War of 1812, Moscow was captured by Napoleon’s troops and heavily damaged by fire. According to various estimates, up to 80% of the buildings were destroyed. The recovery process lasted for more than thirty years. 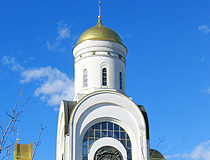 The Cathedral of Christ the Savior was built. By the end of the 19th century, trams appeared in Moscow. 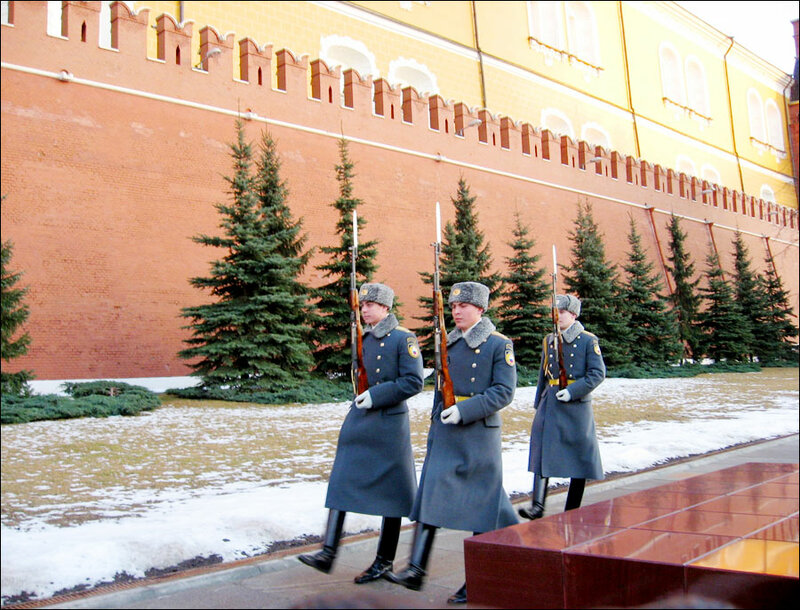 In 1918, Moscow became the capital of the Russian Soviet Federative Socialist Republic. 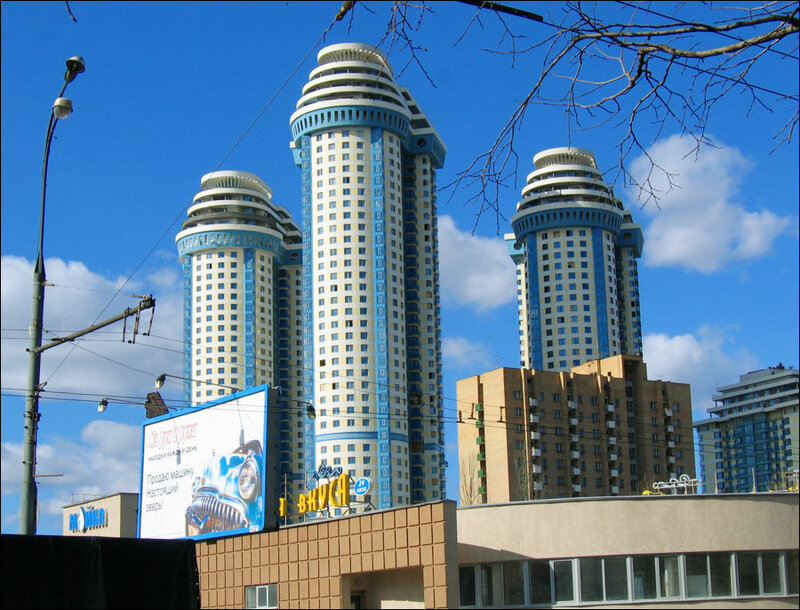 A new Soviet epoch began in the history of the city. Moscow became the main city of the country, the importance of the city increased enormously. 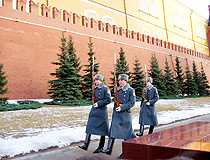 In the winter of 1941-1942, the Moscow Battle took place. This was the first land victory over Nazi Germany in the Second World War. In 1980, Moscow became the Olympic city. The 22nd Summer Olympic Games took place in the city. 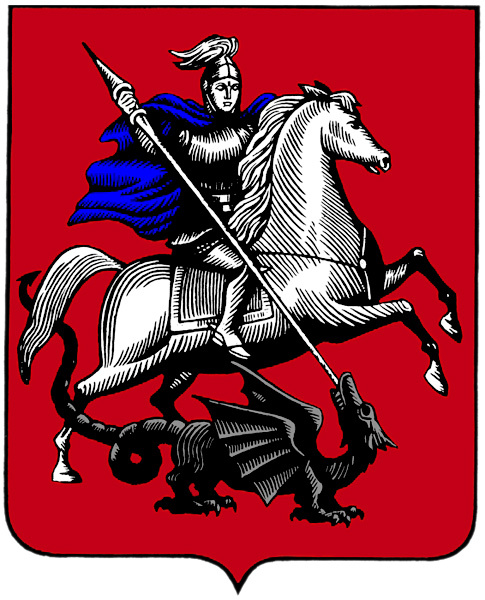 In 1995, Moscow received new official symbols - coat of arms, flag, and anthem. 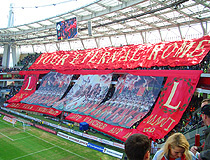 In the 21st century, a number of international cultural and sports events took place in Moscow, including the final of the UEFA Champions League in 2008. 12 matches of FIFA World Cup 2018 were played in Moscow. 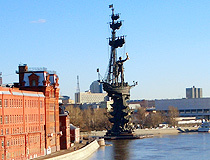 Moscow is located in the center of the European part of Russia, between the rivers Oka and Volga. The climate is moderate continental: heavy frosts and extreme heat are rare. The average temperature in January - minus 7.2 degrees Celsius, in July - plus 20.4 degrees Celsius. 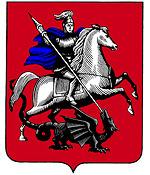 The city has the status of a separate federal subject of the Russian Federation. It is the smallest federal subject by land area. 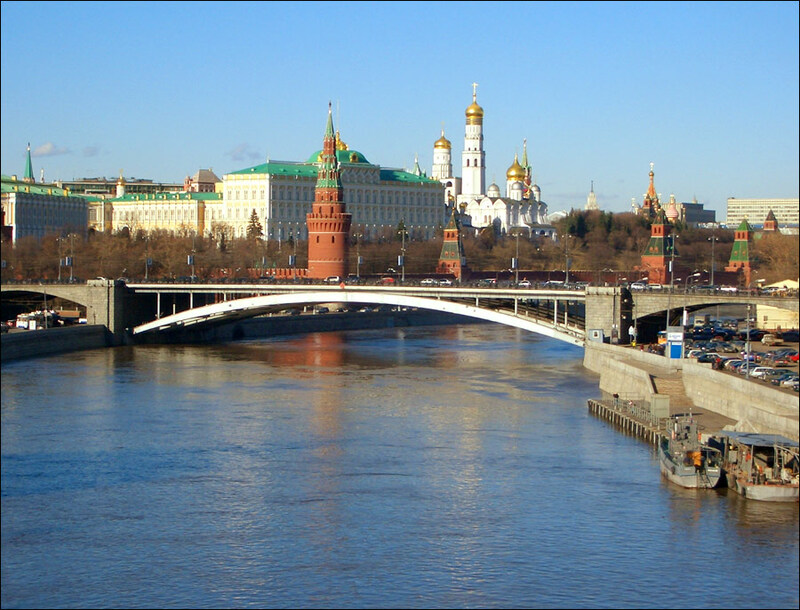 The name of the city as well as the names of many other cities around the world, is bound with the name of the river it is standing on (the Moskva River). The river was called this way long before the settlement appeared. It is unknown who named it and what this name means. There are two main versions: Finnio-Ugric and Slavic. 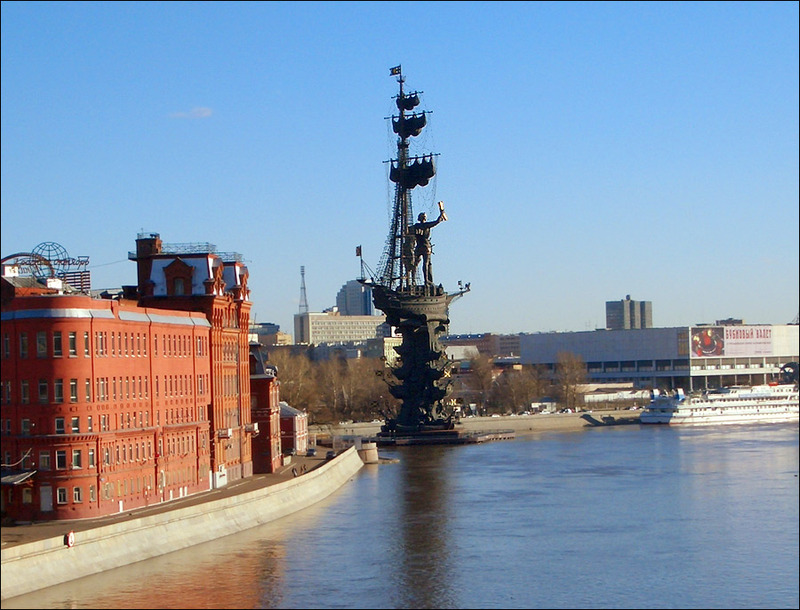 According to the first one, the word “Moskva” is derived from the Finno-Ugric language group which means “river-bear”. The Slavic theory points to the stem “mosk” denoting “marshy” or “moisture, liquid, marshland, dampness”. The city is surrounded by 6 airports, 9 railway stations, and 3 river ports. Moscow has developed a fabulous metro (subway) system. The first stations were built in 1935. 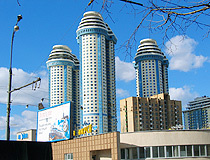 Moscow is the largest Russian financial center. About half of Russian banks are located in Moscow. Most of the largest companies are registered and have head offices in Moscow, although their manufactures might be located thousands of km from the city. 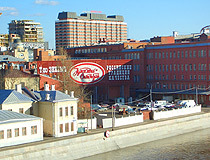 The city is the most important center of retail sales in Russia. 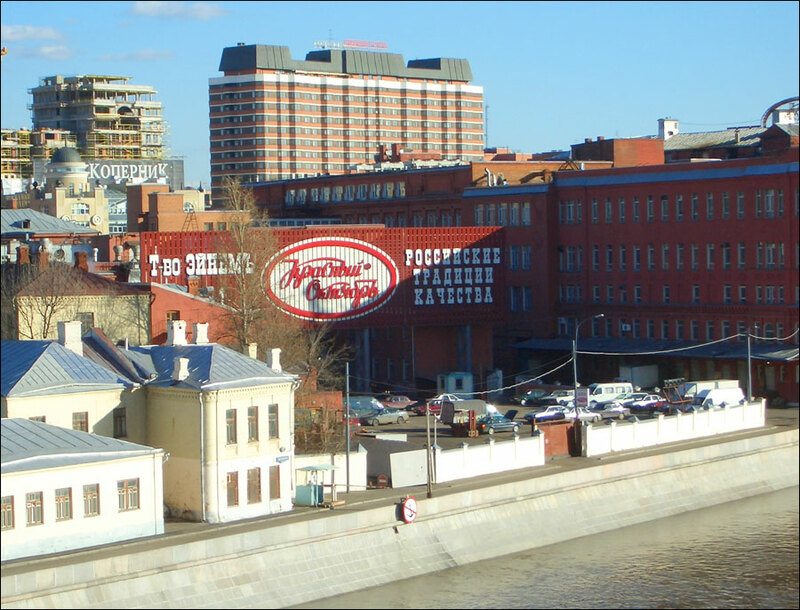 Moscow represents about 30% of all commodities sold in Russia. 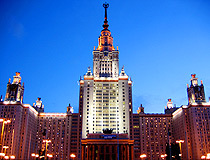 Moscow is also a large scientific center. There are a lot of scientific research institutes carrying out research in many branches, such as nuclear power, microelectronics, space exploration and other promising directions. 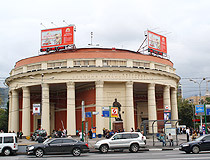 Moscow has been the largest transport hub of Russia throughout its history. The city is located in the very center of the hub of railways and highways. The main airports are Vnukovo International Airport (located in Moscow), Domodedovo International Airport and Sheremetyevo International Airport (located in the Moscow region). 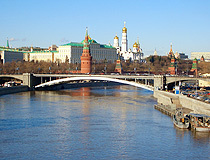 Moscow is the central hub of Russian federal highways heading different directions and connecting the city with other administrative centers of the country and bordering states. Since 1935, the underground railway has been in action in the city. Today, it is the main means of transportation within the capital of Russia. On average, the Moscow Metro carries about 7 million passengers per day. Moscow faces serious transport problems, because of the explosive increase in the number of vehicles on the streets. Traffic jams of all kinds occur very often. Leningradsky station - trains to the north-western part of Russia, Estonia and Finland. 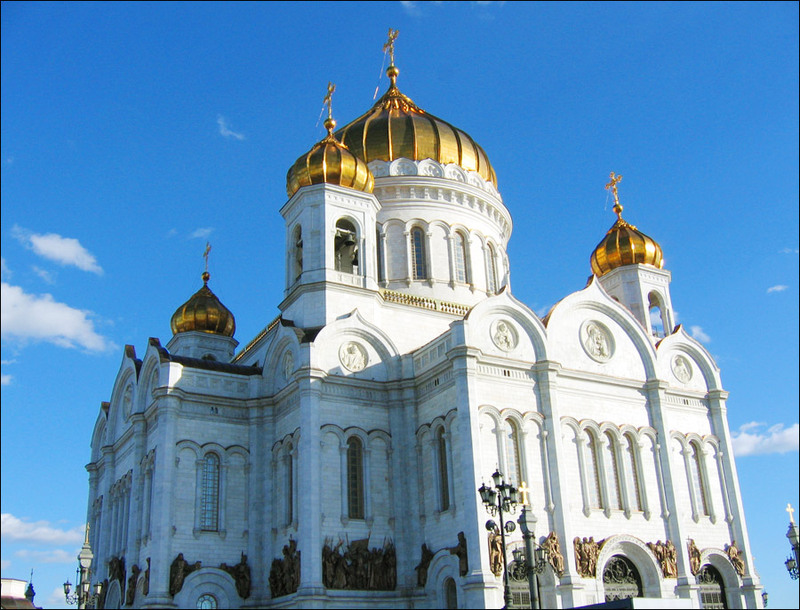 Moscow is one of the largest cultural and tourist centers of Europe and the world. There are a lot of different places of interest in the city - various historical, cultural, and architectural sites as well as entertainment centers. Moscow has a decent number of hotels including the ones of the world famous hotel brands known for their quality and ambiance. The Kremlin, the Bolshoi Theater, A.S.Pushkin Fine Arts Museum, and Tretyakov Gallery are among the most famous Moscow sights. Such sights as the Novodevichy monastery and Kolomenskoye estate are included in the UNESCO World Heritage List. The hyperboloid design of Shuhovskaya tower and Ostankino TV tower are unique. The latter was once the highest building in the world (540 m). As of February 2019, 600 USD is about 40,000 Rubles. Most people in Moscow earn about 40,000-60,000 Rubles per month. So if this sum doesn't include accommodation than it will be more than enough for one week. Of course we are not talking about visiting expensive restaurants and nightclubs. Elina asks: Hi, i'm going to spend 3 days in Moscow and 3 days in St. Petersburg in may 2019; i want to know is 1500 rubles enough for food, transportation and entertainment per day? 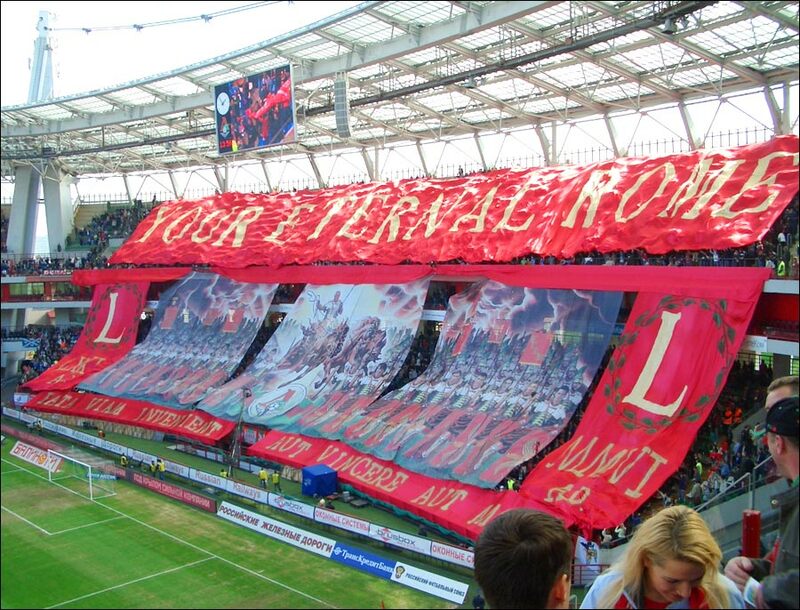 (For 1 person) and i will pay for train ticket (Moscow-st.p) before. Here are some examples of prices in Moscow and St. Petersburg in 2018, so they will probably be a little higher in the spring of 2019. 1 metro ticket: 55 Rubles in Moscow and 45 Rubles in St. Petersburg. During one day you will most likely need at least 2 tickets, and possibly 4-6 depending on the places you are going to visit, so at least about 200-300 Rubles only for this purpose. The cost of food can vary very much. The average check in fast food restaurants (McDonald's for example) is about 500-700 rubles, so if you will eat there, you will need about 1,500-2,000 per day. About entertainment, if you mean museums/galleries, the average prices are in the range of about 200-500 Rubles per visit in Moscow. So I think that 1,500 per day won't be enough and you should better have something like 3,000-3,500 Rubles per day. Alexander asks: Hi I am leaving for Moscow soon. I will be taking 2000 USD, will it be enough? Staying for 10 days. If the accommodation is not included in this sum, then this is more than enough to live in Moscow for 10 days, the average salary in the city is about 1,200-1,500 USD per month. Otherwise, it all depends on how much you spend on accommodation.